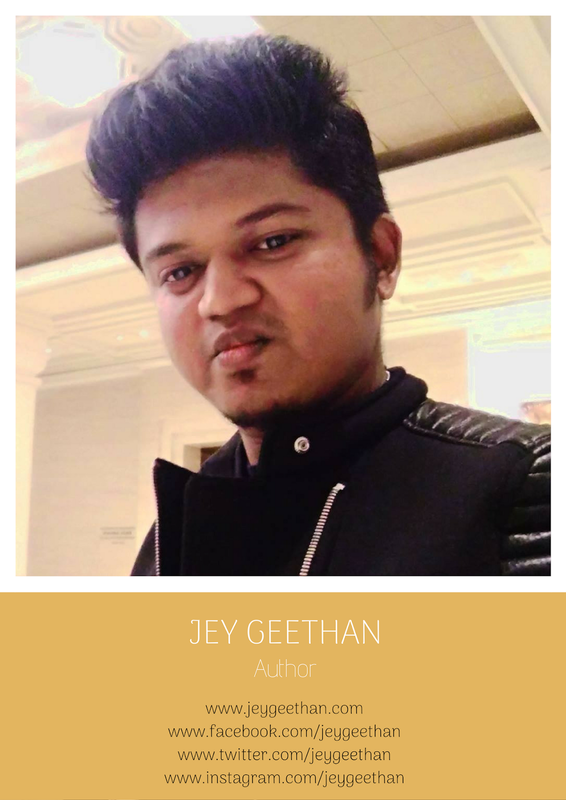 Jey Geethan | Summer Rain: Who is Jey Geethan? - a passionate guy. with a simple heart. He is passionate about life and likes to live his heart out. He is a speaker, entrepreneur, founder of Live4Awesomeness movement and also a founder of Geethan's Trust that helps needy children in terms of educating them to a better life. Great emotional writing! Tears are most valued when you get them in your own eyes! It was definitely a summer rain! Keep going Geethan and it’s nice to know about ur trust! I wish u get plenty of sponsors to educate the needy!